Tanzania and Iran have teamed up to share experiences in bid to establish joint effort in fighting terrorism. 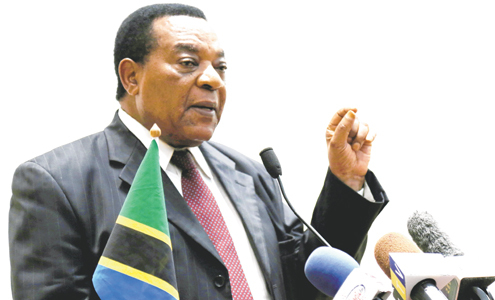 This follows a meeting between the Tanzanian foreign minister Dr Augustine Mahiga and Iranian President Hassan Rouhani held last week in Tehran. The Iranian Daily newspaper quoted President Rouhani as saying that Iran is ready to share experiences it has gained in fighting against terrorist groups with friendly countries, including Tanzania. He described terrorism as “a major predicament” for the world and said terrorists have been active in all regions under various names but they are following the same objectives, stressing that "all countries should unite in fighting against this scourge"
The president described development of relations with African countries as a key principle in Iran’s foreign policy, while expressed interest in promoting the level of relations and cooperation between the two countries in all fields, economy in particular. President Rouhani who won a second term in May, also called for establishment of a joint economic commission between the two countries and stressed his government's interest in boosting relations with Tanzania. He said that Iran and Tanzania should boost economic cooperation, and the first step in this regard is development of monetary, financial and banking relations. Heading a high-ranking delegation, Mahiga arrived in Tehran on Wednesday last week to hold talks with Iranian officials on issues of mutual interest whereby he emphasized that Tanzania was determined to cement its relations with Iran in all fields. Minister Mahiga referred to the terrorism phenomenon in regional and global stages, saying: "Tanzania wants to take advantage of the Islamic Republic of Iran's experiences in countering not only terrorism and extremism, but also the fight against organized international crime, human trafficking and money laundering". 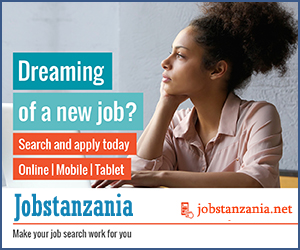 Mahiga was also quoted by the Iranian newspaper saying that Tanzania welcomes the presence of Iranian companies in implementation and development of its projects.